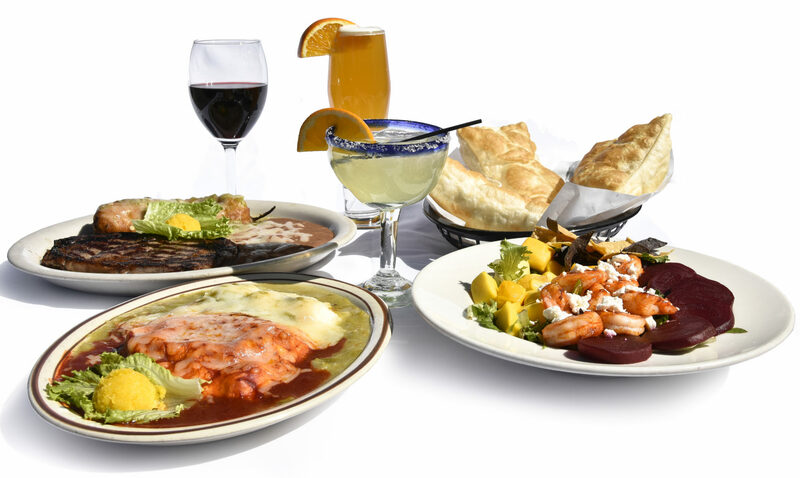 Sopaipilla Factory Restaurant features Northern New Mexican lunches and dinners with satisfying authentic Margaritas. 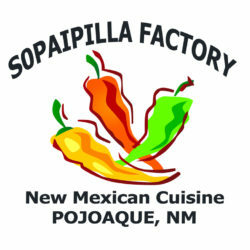 The Sopaipilla Factory is located in Pojoaque, New Mexico at an intersection of travelers headed to Santa Fe, Española and Los Alamos. 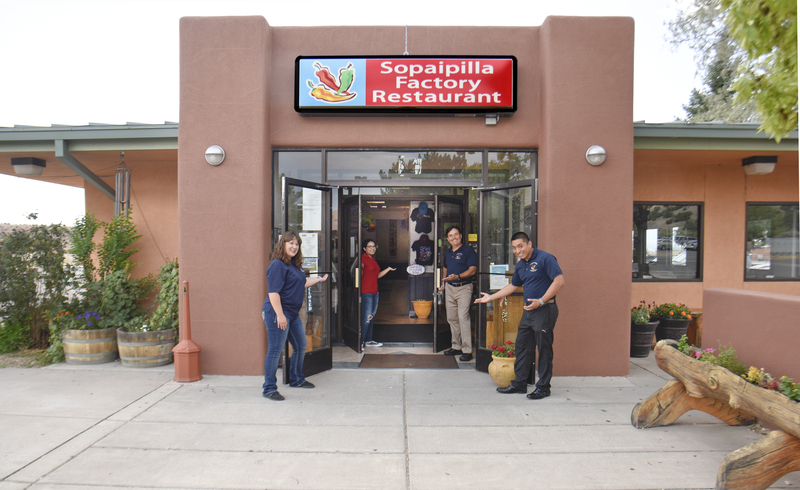 The Sopaipilla Factory is surrounded by a culturally rich area with nearby Native American Pueblos within an easy drive. 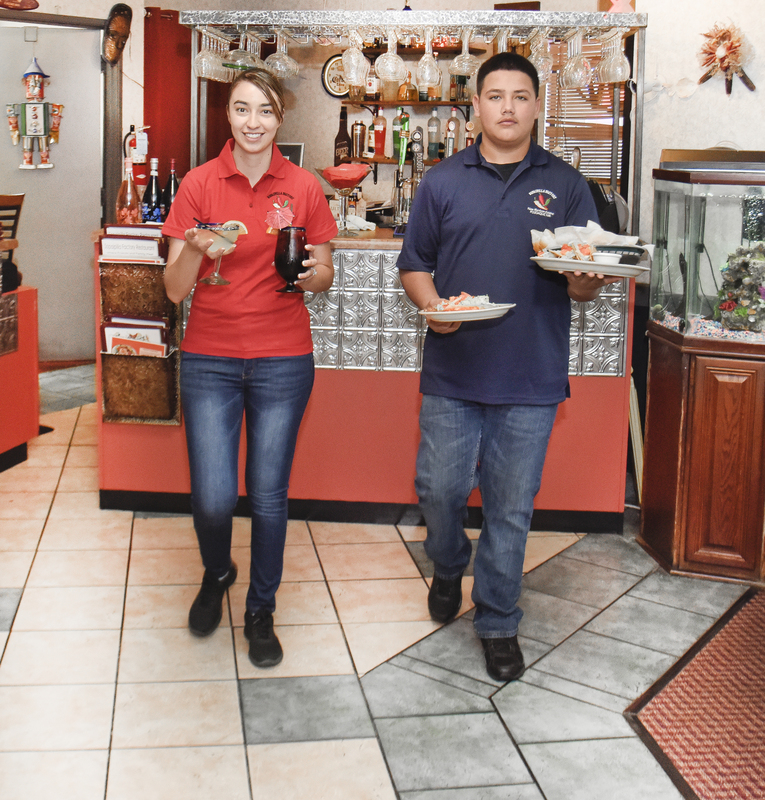 Enjoy lunch or dinner at the Sopaipilla Factory before or after visiting Bandelier National Park, Los Alamos, Chimayo, the Santa Fe Opera or the Tesuque Flea Market. We are also located near three Casinos and golf courses. The Sopaipilla Factory is located 15 minutes away from each city. 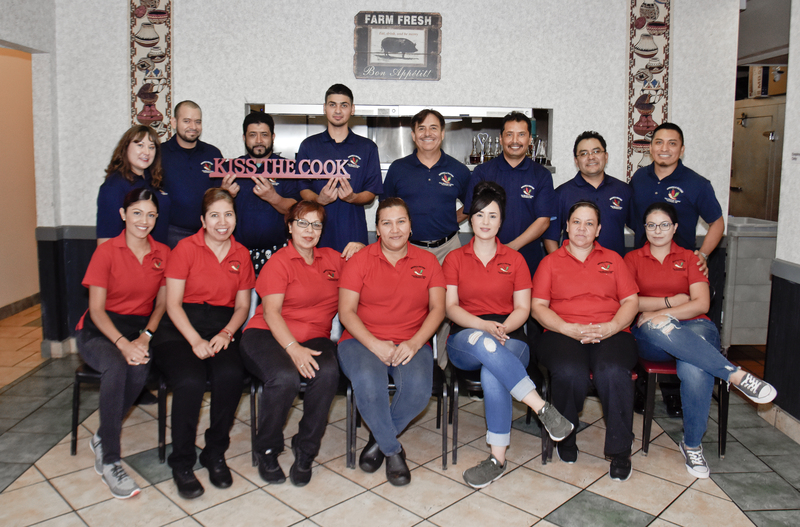 The Sopaipilla Factory is also the preferred meeting place of local families. 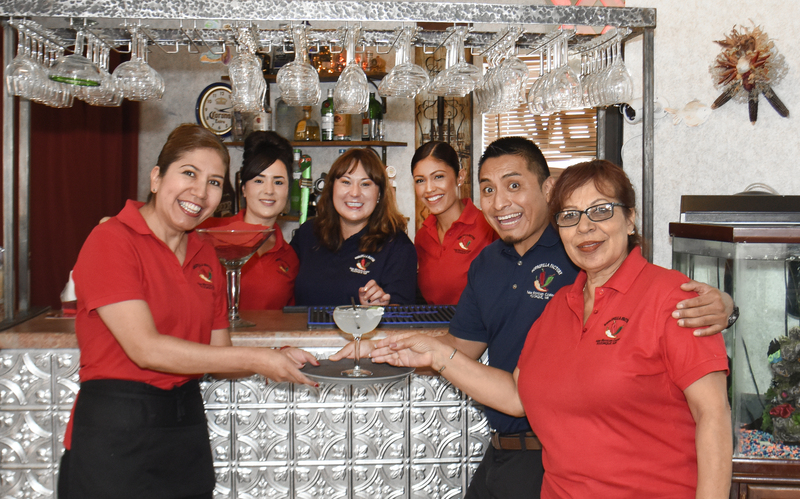 Where friends and family meet helps create a friendly atmosphere with the help of our pleasant and attentive staff. 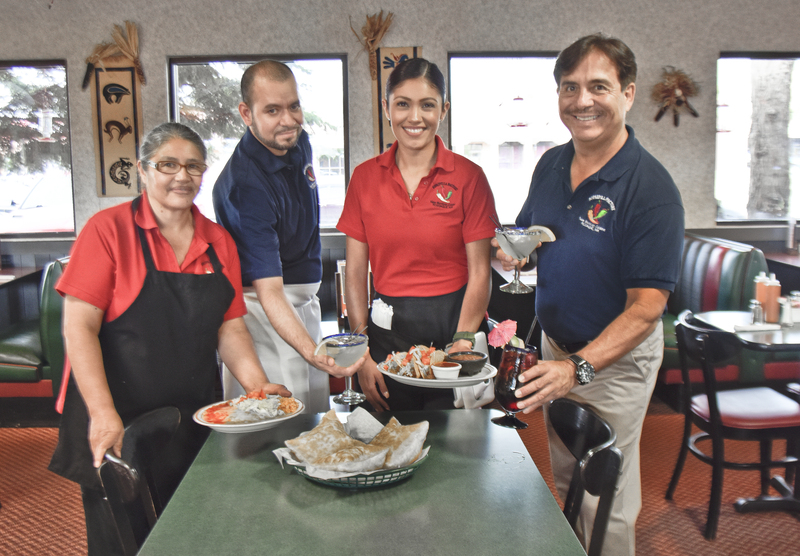 Visit the Sopaipilla Factory and enjoy our fresh and generous portions of Stuffed Sopaipillas, Enchiladas, Tacos, Burritos, Fajitas, Steaks, Salads and Vegetarian Specialties. 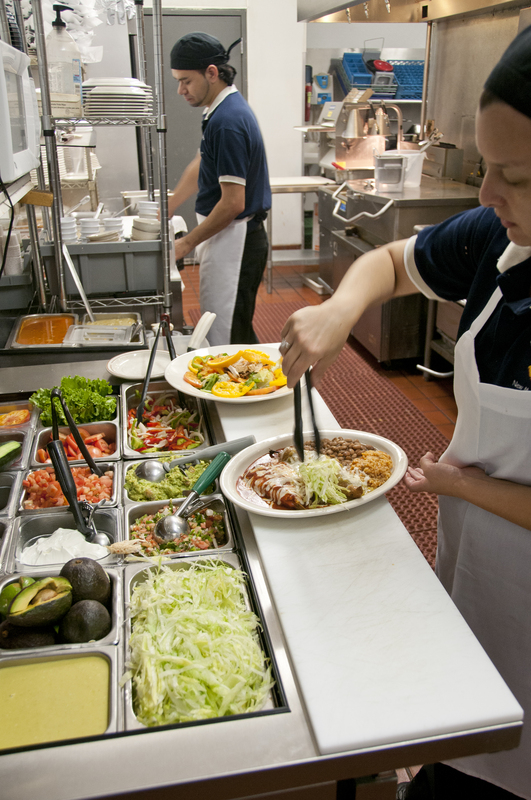 Begin with our fresh guacamole, chile con queso and our authentic salsas with freshly fried tortilla chips. 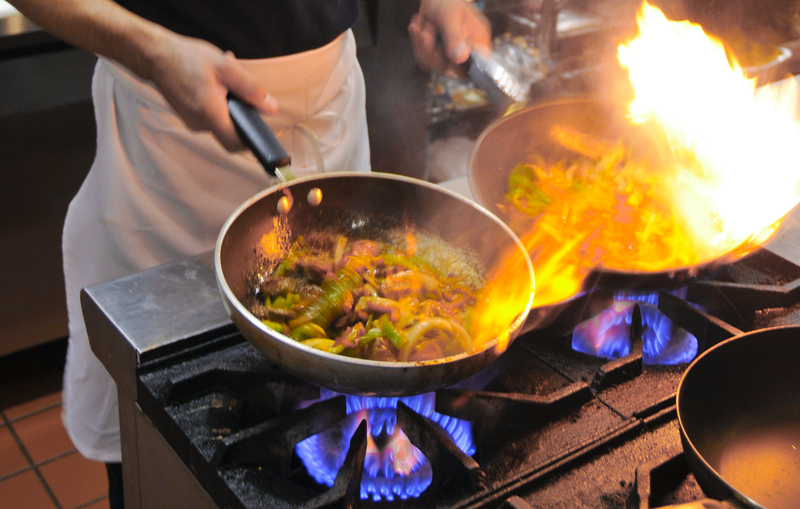 Accompany your meal with a beverage from our extensive wine list or drink from our full service bar. 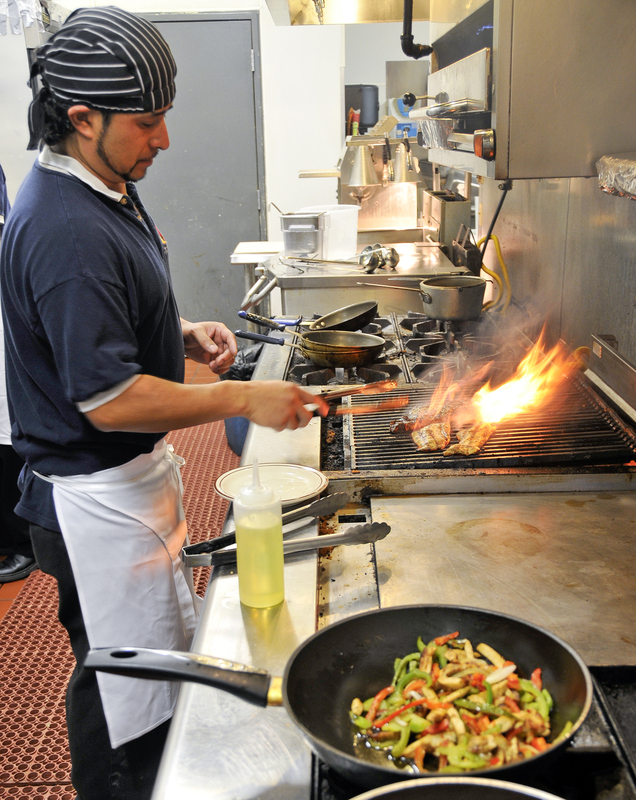 Our flavorful food and clean restaurant help create a wonderful atmosphere.